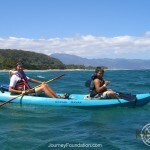 Easily Journey’s most popular offering, Journey Hawaii is the best of everything. 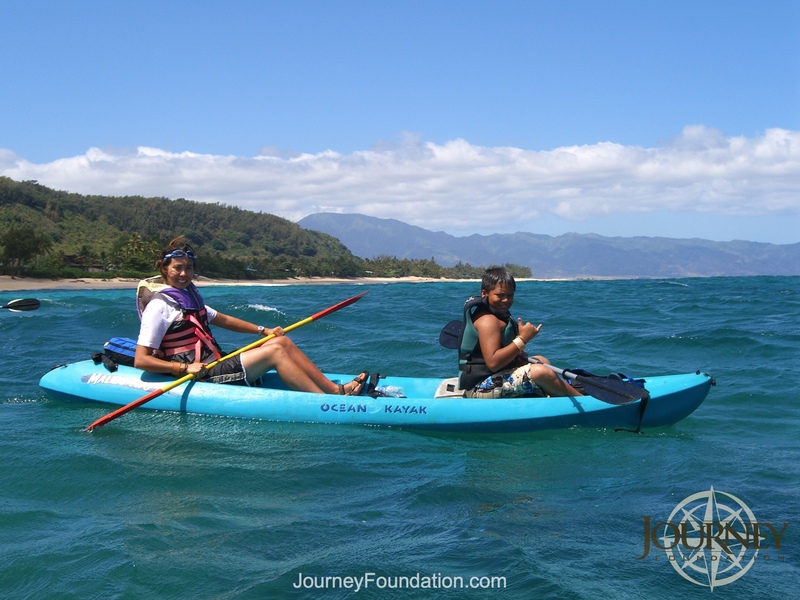 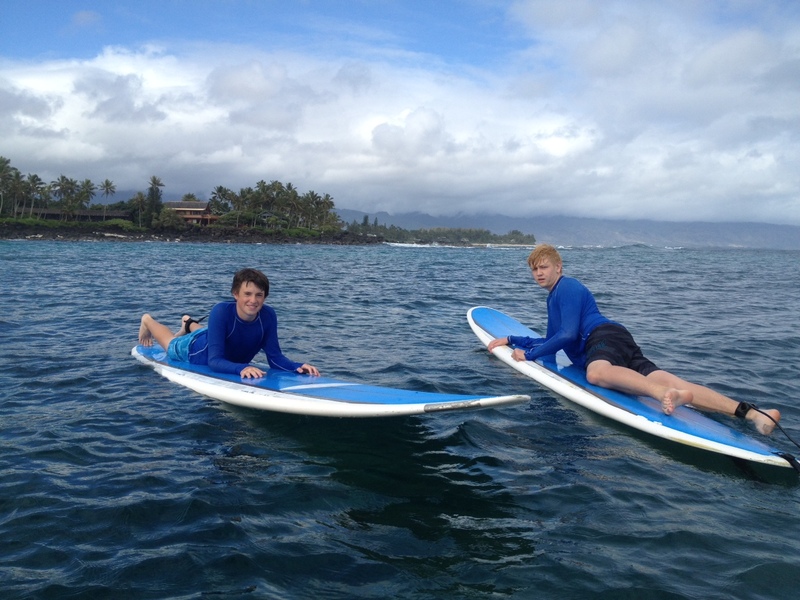 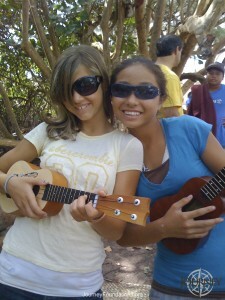 Each activity is memorable and the “aloha spirit” you will feel makes it easy to want to call this place home. 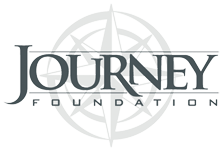 Add in Journey’s exclusive leadership training curriculum and you will have an incredible, life-changing experience that you’ll never forget. 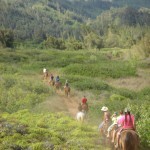 The adventures take place on the famous North Shore of the island of Oahu. 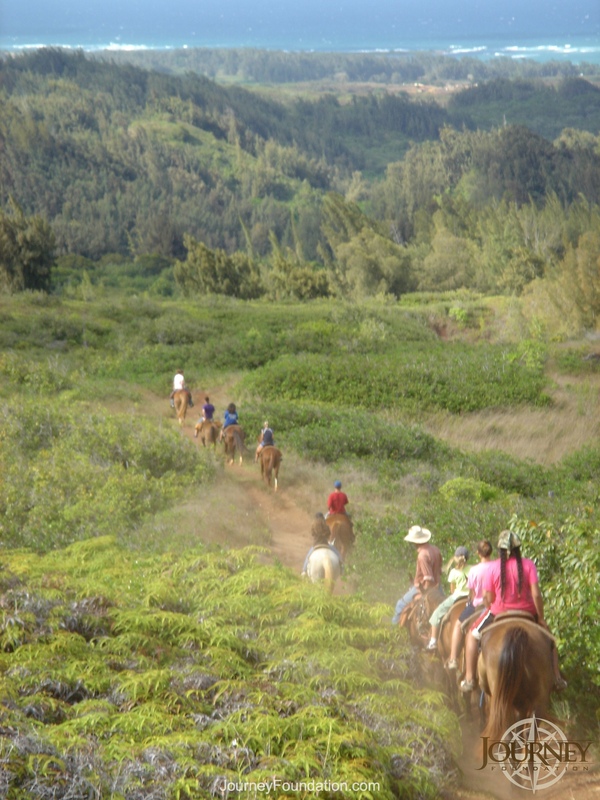 The leadership and self-efficacy focused training curriculum is the center of the week-long program, however the activities take advantage of the uniqueness of Hawaii.